Bhagawan Sri Sathya Sai Baba is the repository of love. He loves humanity for love's sake without any barriers of caste, creed, religion or nationality. Blessed are those who are the recipients of His love. One such blessed soul is Sri B.V. Ramana Rao, who has experienced His unbounded love on umpteen occasions. 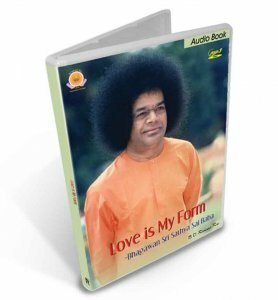 This audio book contains many of His personal experiences which will surely be of great interest to the readers.